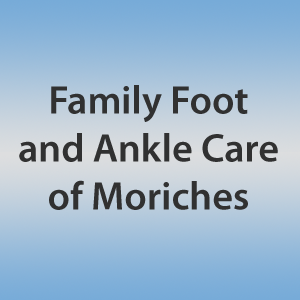 Family Foot and Ankle Care of Moriches, over the past 15+ years, have established the highest quality comprehensive foot care center for you and your family. 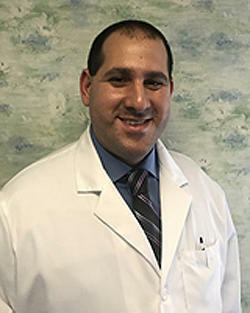 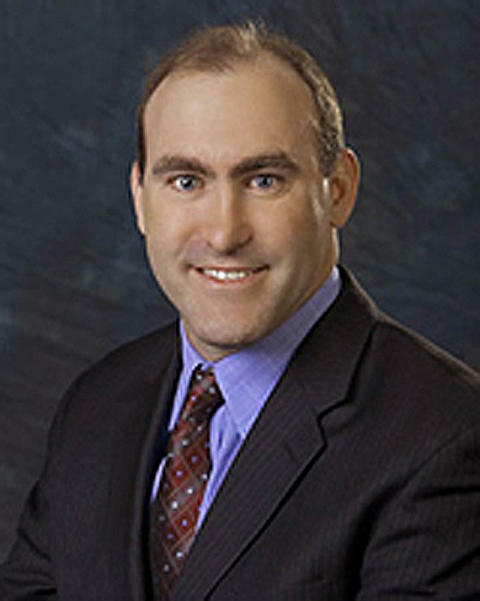 Our Board Certified foot and ankle specialists are dedicated getting to the root of your foot and ankle problem. 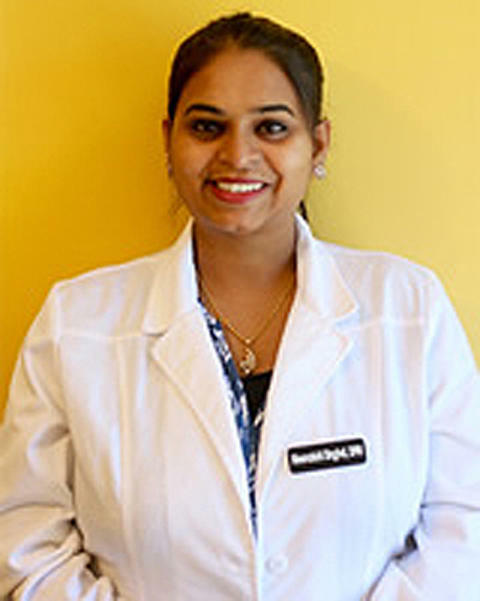 We accept most insurance plans and welcome new patients!